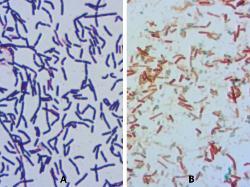 Phylum Firmicutes, Class Bacilli, Order Bacillales, Family Bacillaceae, Genus Bacillus, Bacillus firmus Werner (1933). 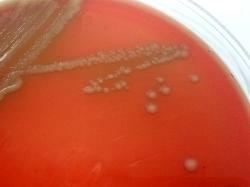 Possible synonym: Bacillus imomarinus ZoBell and Upham 1944. 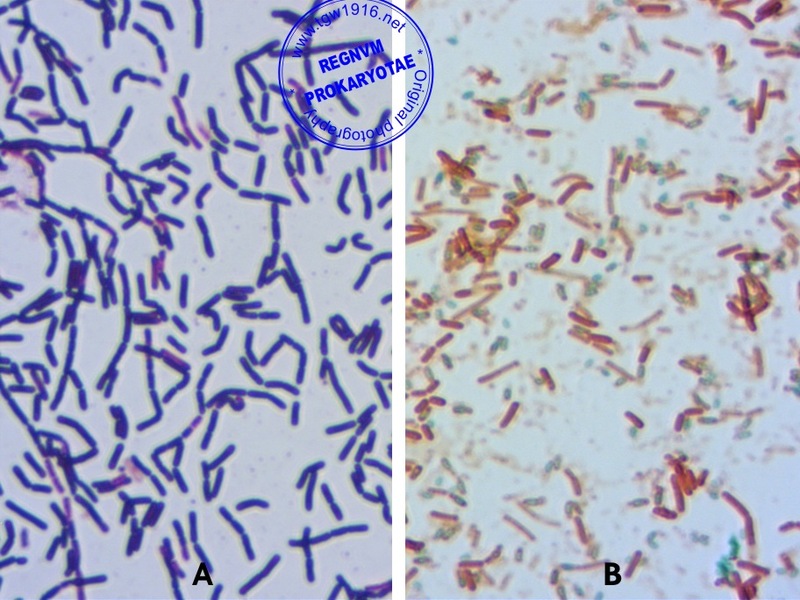 Gram-positive, 1.2-3.8 / 0.6-1.0 µm, motile by peritrichous flagella. ºC, optimum 20-30 ºC. Grows in 2-7% NaCl. Optimum pH 7-9 (growth range 6-11). NaCl, allantoin or urate are not required for growth. Sparsely represented in nature, has been isolated mainly from soil. Gordon R.E., Haynes W.C., Pang C.H. 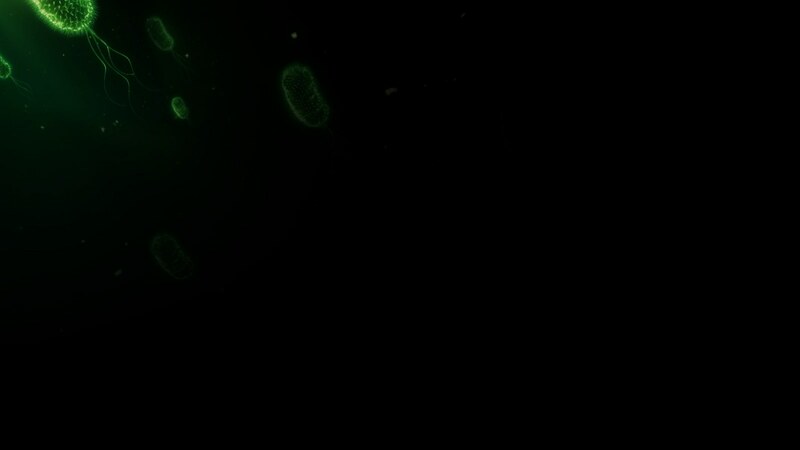 (1973) – The genus Bacillus. Agriculture Handbook No. 427, U.S.D.A., Washington D.C.
Bergey’s Manual of Determinative Bacteriology, Eight Edition, The Williams & Wilkins Company, Baltimore. Buiuc D., Negut M. , 2009. 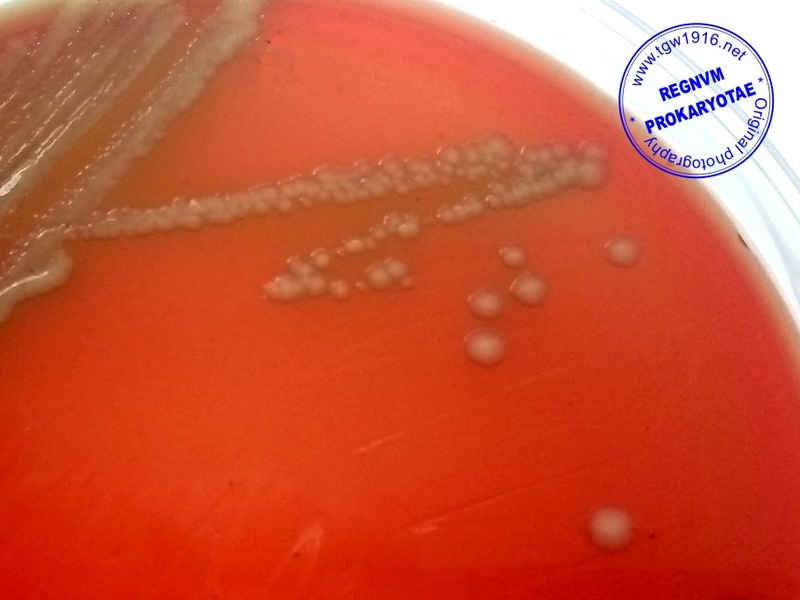 Tratat de Microbiologie Clinica, editia a III-a, Bucuresti. glycerol, starch, N-acetyl-D-glucosamine, maltose, sucrose & trehalose. lyxose, melezitose, melibiose, raffinose, rhamnose, ribose, sorbitol, sorbose & xylitol. Variable results for esculin hydrolysis, acid from: D-xylose, glycogen & fructose.